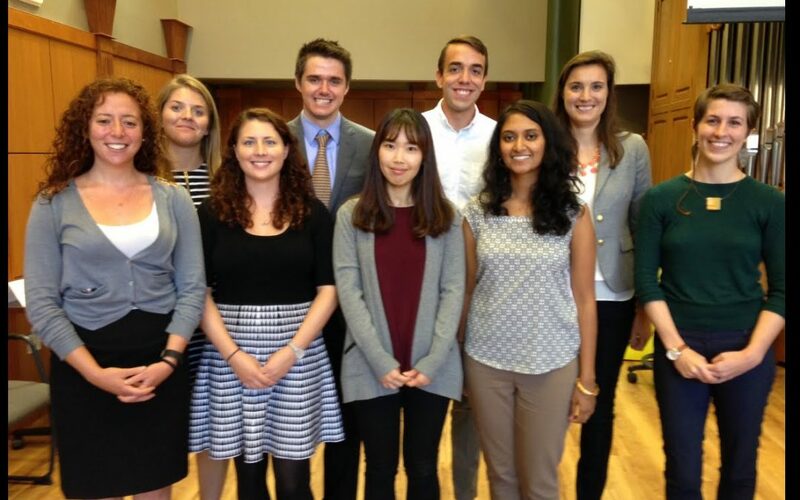 The University of Michigan Injury Prevention Center is excited to report that five student interns worked with the Center this summer. These students had the opportunity to gain mentored research and practice-based experience in the area of injury prevention that is of interest to them. 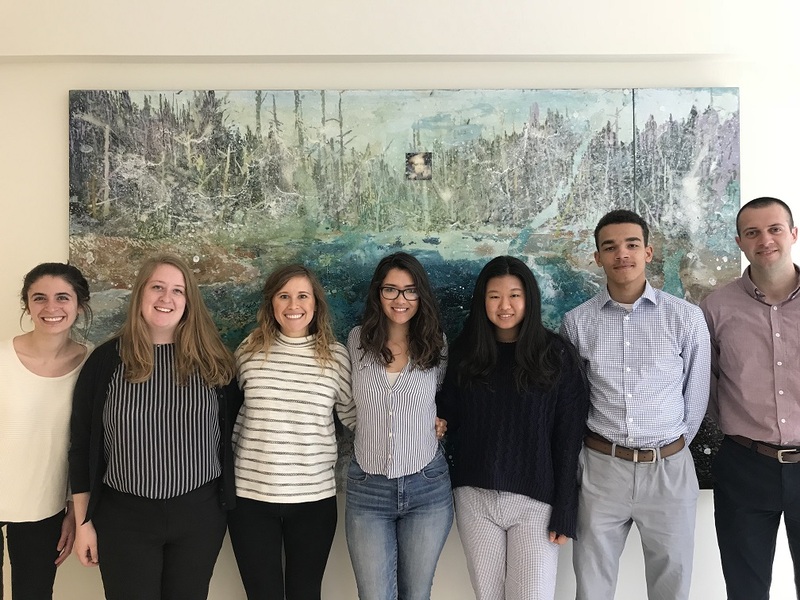 Click below to read profiles for the five students that received U-M Injury Prevention Center funding for summer 2018.